Your pump should be running at least 200 psi inlet pressure at the Eductor. 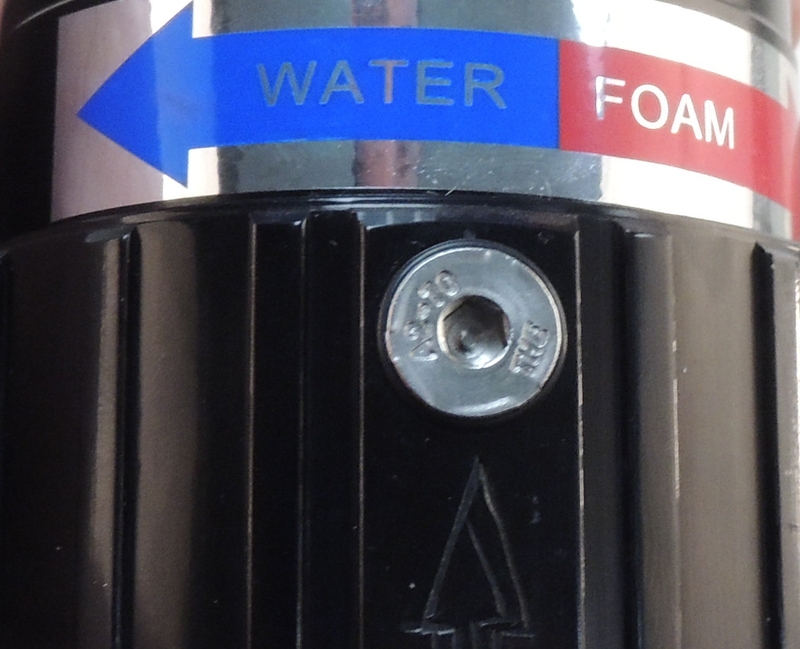 A)-Metering Dial option instructions-With the metal pickup tube in your foam bucket, turn the Metering Dial to the desired foam percentage. 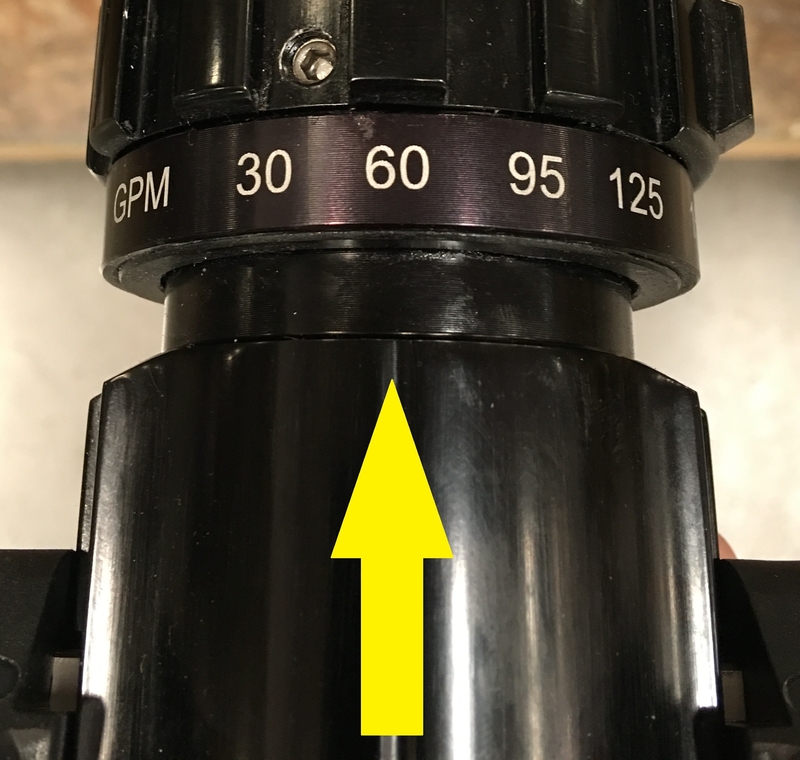 Align desired percentage to arrow on Metering Dial. Note, this is NOT a click stop. B)-Fixed percentage option instructions-Put the metal pickup tube in your foam bucket. Hose limits-1 ½” hose-no more than 150’ beyond the Eductor. 1 ¾” hose-no more than 200’ beyond the Eductor. Your nozzle can not be set below the flow rate of the Eductor. EXAMPLE- BYPP 3012-is rated for 60 gpm. Your nozzle must flow at least 60 gpm to use this Eductor. 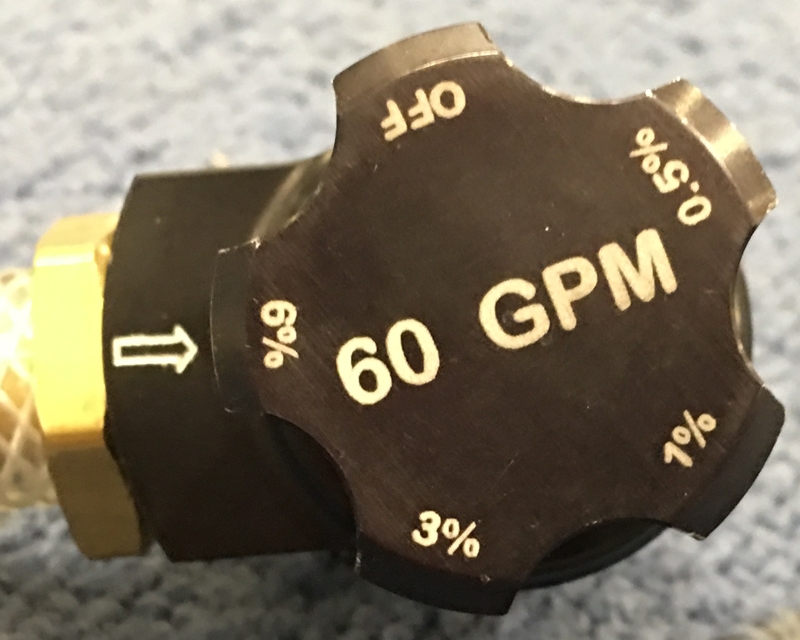 All C & S Supply Eductors and Metering Dials have gpm engraved on them. Make sure your nozzle is rated for the Eductor flow rate. Congratulations, you are flowing foam! 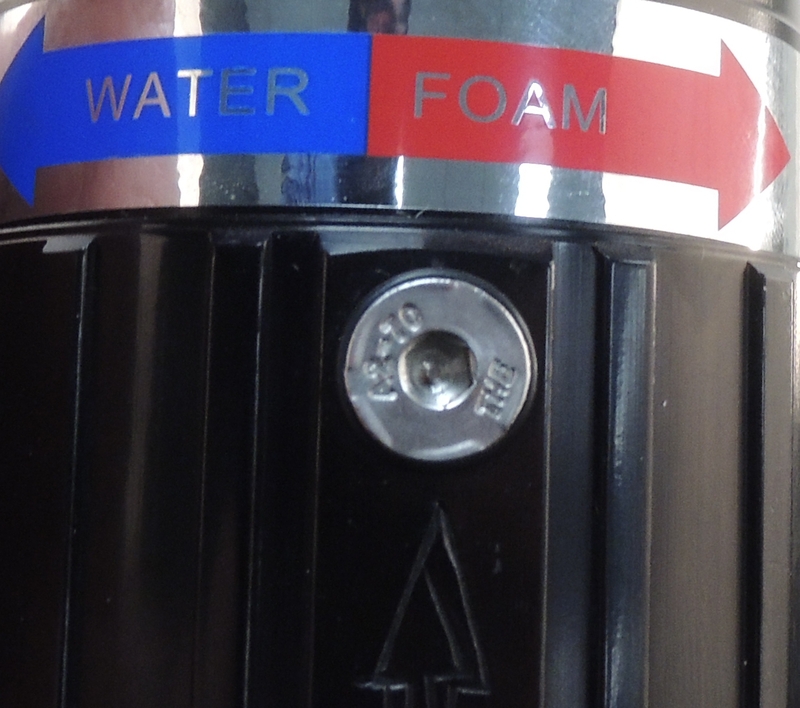 To bypass the Eductor or flush the system, turn the Bypass switch on the Eductor to WATER and flow water through it.